Flash video is a file format that allows delivering digital content like movies, videos, shows and other over the Internet. Flash Videos are played using Adobe Flash Player and has 2 file formats known as FLV and F4V. 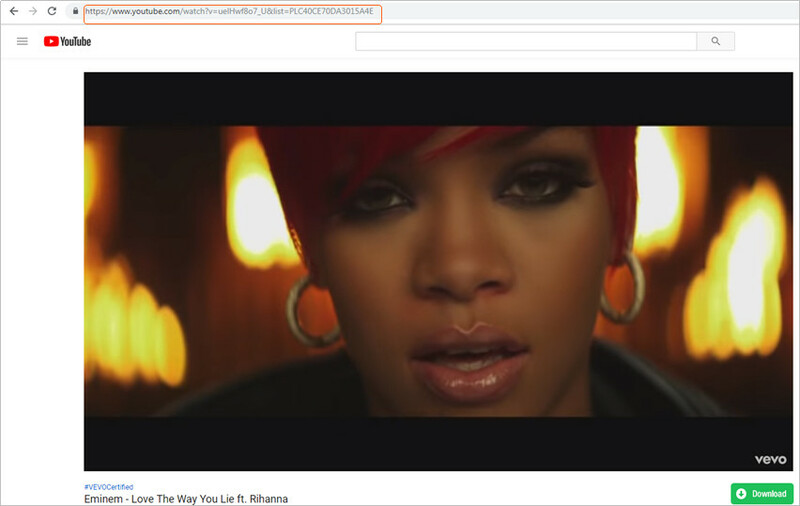 Majority of the popular video streaming sites like YouTube, Metacafe, Hulu, Vevo, Yahoo and others embed flash videos in their pages as regular format. Highly compressed Flash videos can be smoothly streamed and played on browsers, but if you want to rip flash videos, then the process is not an easy one. Moreover, ripped flash videos cannot be further played on other devices as they are not compatible with the format. Thus if you are looking for solutions on how to rip flash video, listed below are the best options. Who does not like to get their task done without spending a penny and the same holds true when you wish to rip flash videos on your PC. There are different tools, software and online sites that acts as flash ripper and allows downloading the videos for free. savefrom.net is one such online site that is free to use and allows to rip flash video of your choice. The site allows ripping from 28 popular and known sites like YouTube, Vimeo, Facebook, Dailymotion and others. 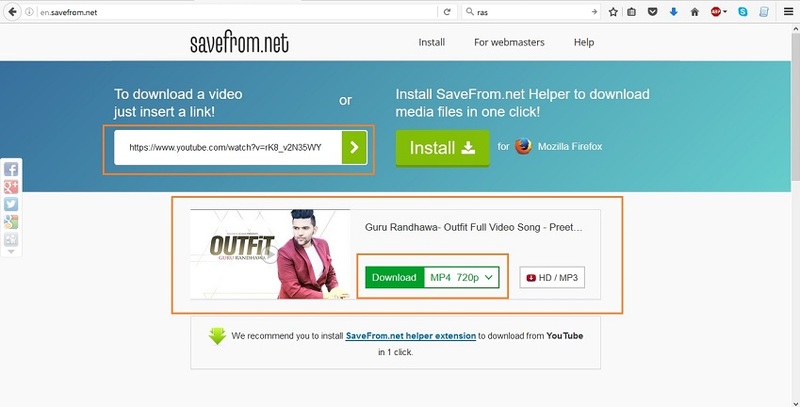 You simply need to open https://itube.aimersoft.com/, paste the URL of the flash file and select desired format and resolution to download the file. 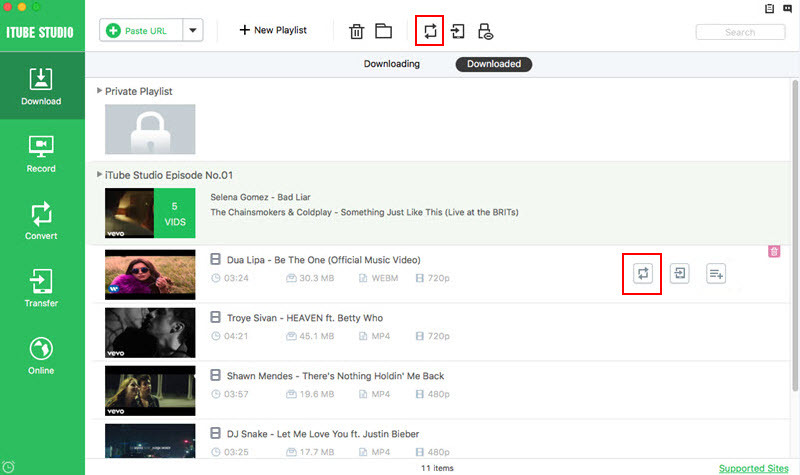 iTube allows downloading in MP4, M4A, 3GP, 3GP and MP3 file format. Subtitles can also be downloaded using the site. 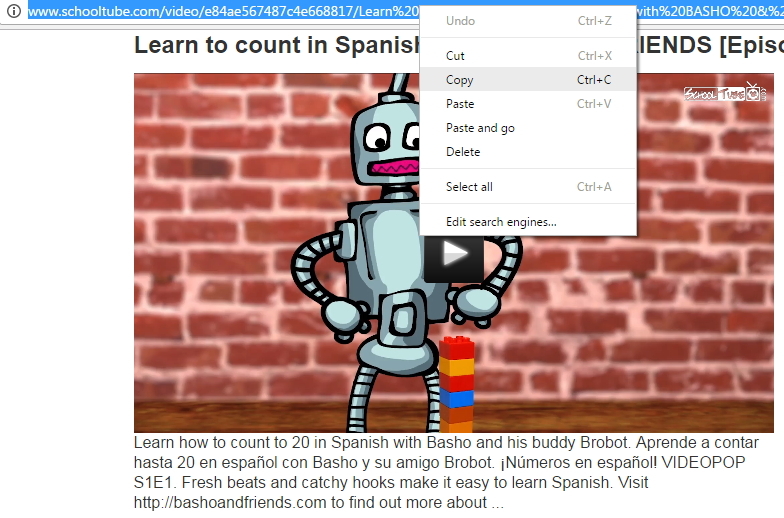 Open the desired Flash video via your browser and copy its URL. Open savefrom.net, paste the URL and click "Download". Download information of the videos will be provided from where select the desired format and resolution to initiate the process. Using online websites is a simple and quick way to rip flash videos, but you cannot enjoy these videos on other portable devices due to issues of format incompatibility. Thus to play the downloaded videos on other devices, converting them to compatible formats is important. iTube Studio is software that fits perfect in this condition as it will work like a flash ripper as well as converter. 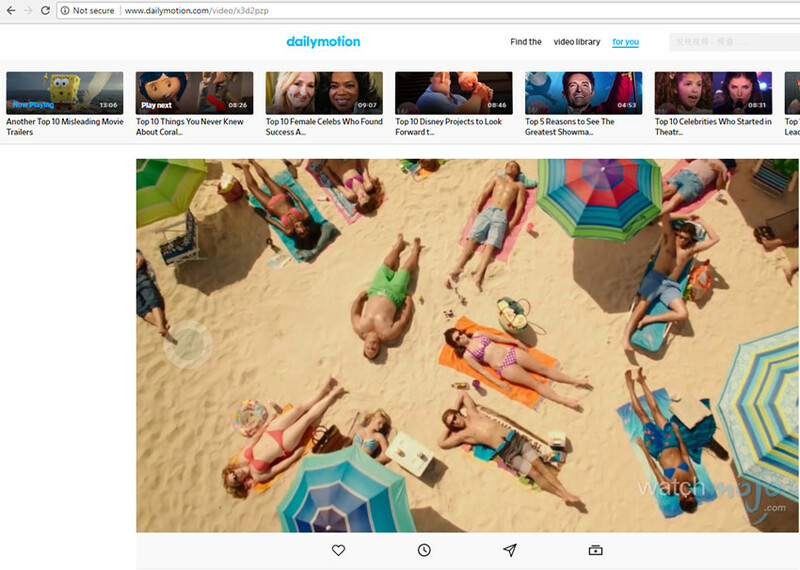 This professional and feature pack tool allows to rip flash and other videos from more than 10,000 sites including YouTube, Facebook, Dailymotion, Vevo, Vimeo and others. In addition to flash, over 150 download formats are supported by the software. Batch downloading with playlist and channel download is supported by iTube Studio, and it can also extract MP3 and other audio formats from video files. iTube Studio also works like a professional converter as it can convert the downloaded videos in array of different formats that are compatible with portable devices. Listed below are the steps to rip flash videos and then convert them to device compatible formats. Open the video that you want to rip and copy its URL. Download, install and launch iTube Studio software on your PC. On the upper-right corner of the interface, slide the option of “Download then Convert” to make it ON. Next, select the format in which you wish to convert the downloaded file and click "OK". Under "Download" tab, click on “+ Paste URL” and the copied link will be automatically pasted. Downloading and conversion process will start. On the left panel, click “Downloaded” tab to view the downloaded and converted file. In addition to online videos, iTube Studio also allows importing local files to the software library. Once imported, the files can be converted to other formats which are compatible with your portable devices. Thus if you have some FLV file on your PC which you wish to play on your portable video player, you can import and convert it to a compatible format. 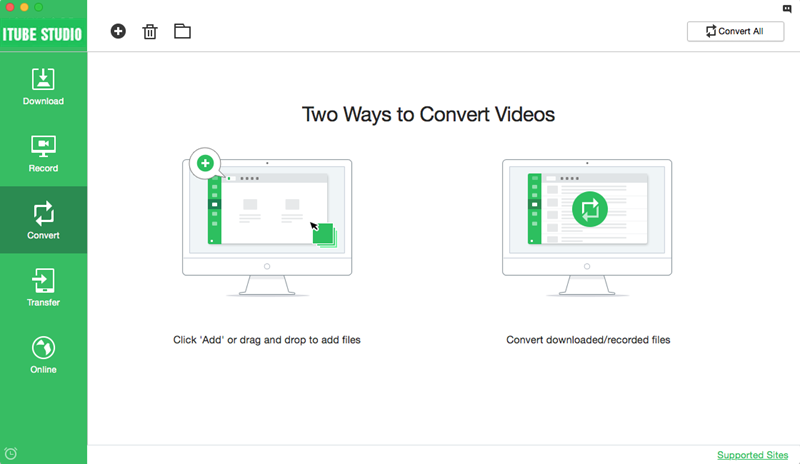 Launch iTube Studio and click on “Convert” section. Right click on the right window and click “Import”. 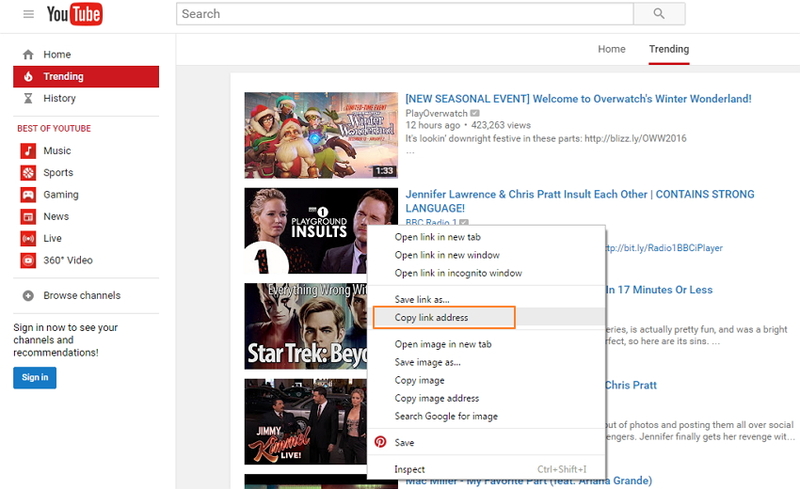 Browse for desired video on PC and click "Open". Click on the “Convert” key beside the imported file. Select the desired format in which you wish to convert the FLV video and click OK. File will be successfully converted and can be seen under “Convert” tab. Above given are the two best flash rippers that allow quick ripping of video files. The comparison between the two tools is given below so that you can pick the most relevant one as per your requirements. The number of supported sites to rip videos 28 sites, including YouTube, Vimeo, Dailymotion and others. More than 3,000 including all popular names like YouTube, Facebook, Metacafe, Dailymotion and others. Thus if you are looking for the options on how to rip flash video, iTube Studio is an apt choice. You can either use online site or iTube Studio software as the flash ripper.